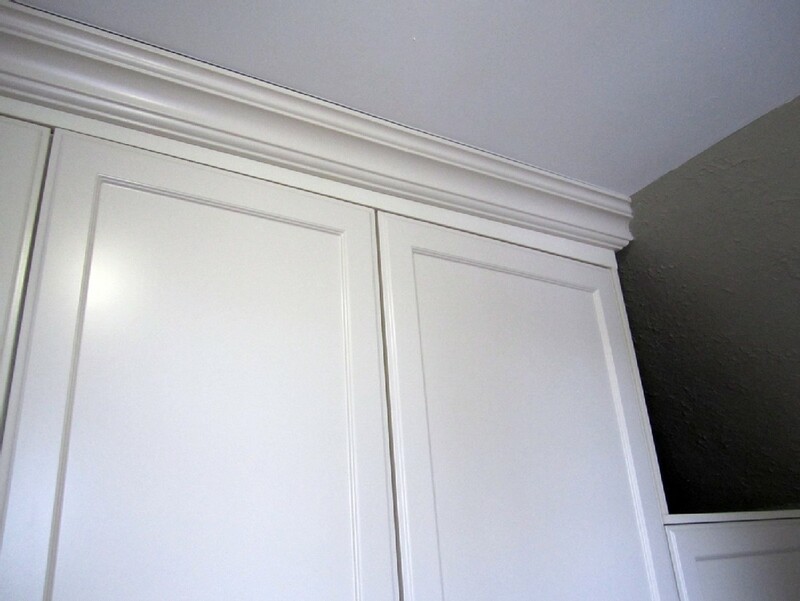 CKISS Custom Cabinetry | Need Custom Sliding Closet Doors? 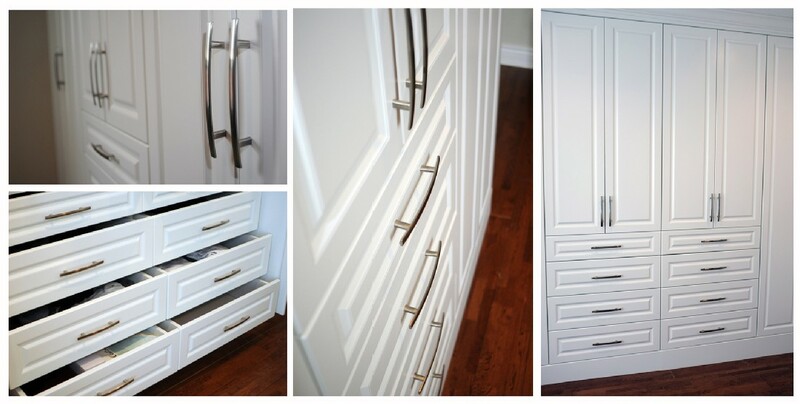 CKISS Custom Cabinetry / Custom Sliding Doors / Need Custom Sliding Closet Doors? Custom sliding doors is turning into a trend to most stylish homes nowadays. This is because it suits the individual’s taste, style, and inclination of distinctive individuals living inside the house. 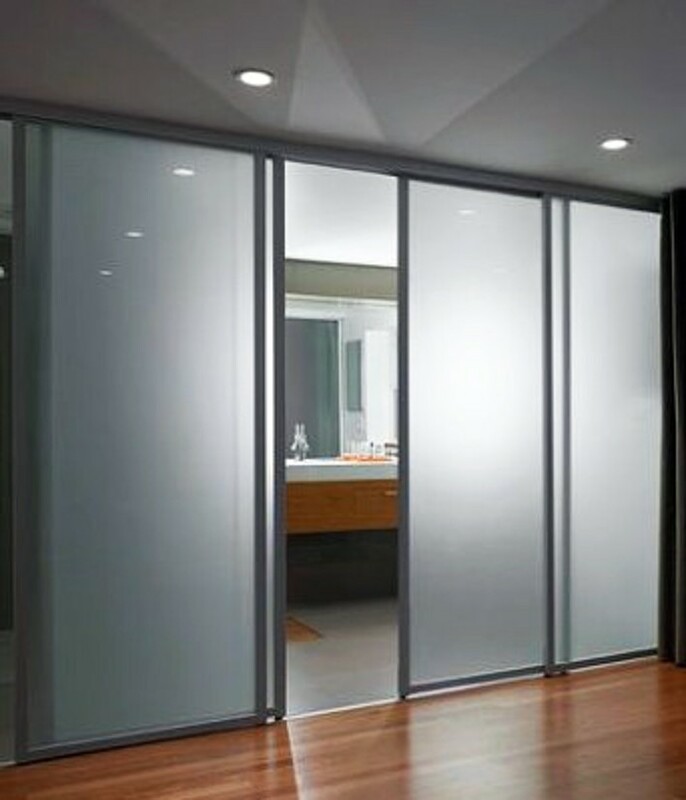 In fact, custom sliding doors are a type of door that can be accessed by sliding it. It is generally suspended or mounted using a track to guarantee its stability and safety. They have various benefits and advantages that you may discover just perfect for your home. The custom sliding doors are functional and stylish methods of making an exit or entrance for a room. With the various materials and designs that make up these sorts of doors, you are sure to discover the ideal match to your home. Check out the below mentioned sliding door advantages to assist you choose whether a custom sliding door is indeed ideal for you. You have a lot of alternatives in custom sliding doors. There are sufficient colors and designs of sliding doors in the market. The shading you select must meet your requirements and expectations. The style and design of the sliding doors change with the material you decide for the installation. Sliding doors have a property of flexibility. Because of this property, these doors are very popular in the market and are favored by maximum of the homeowners. These doors can be used in bedroom, banquet hall, bathrooms, or conference hall. Sliding doors are space saver. The sliding system of these doors is beneficial for the individuals living in the house. 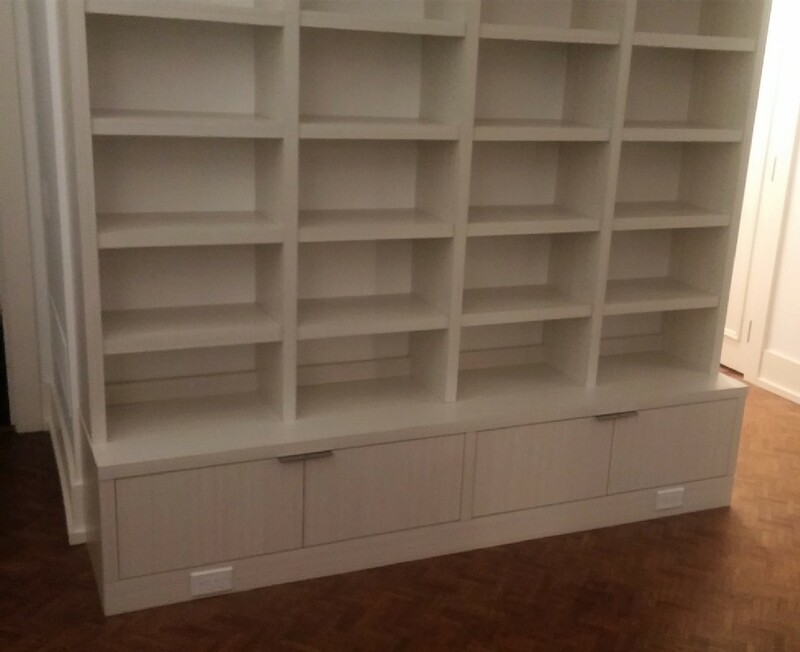 These doors are perfect for a limited space. 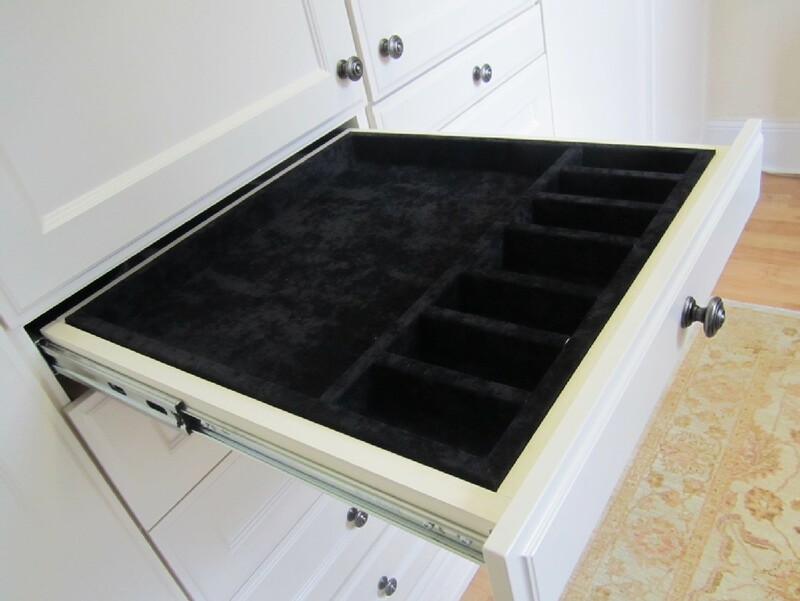 It is an ideal alternative for a congested place where opening and shutting is not that much simple. These doors slide evenly in one direction without opening outwards or inwards. 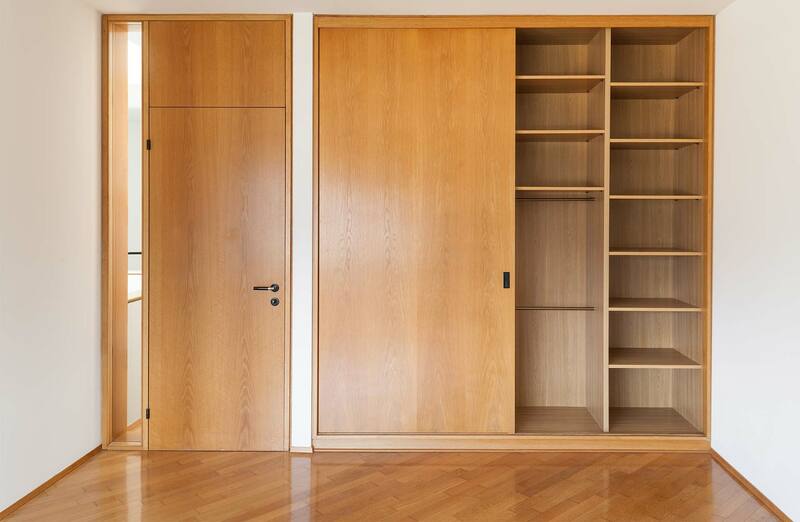 In the event that an individual has chosen to introduce sliding doors in his property, then he might want to install something strong and durable. In the past days, these doors were generally installed with the aluminium frames. However now, they are utilized to hang with other sorts of materials that are much stronger and durable. Sliding doors are energy efficient as they keep the flowing of air out from the house. The dual panning of these doors diminishes the uneven cooling and heating in the home. It likewise stops the air to pass from the corners. These doors infiltrate light while upgrading the appearance of your property. You can make these doors energy efficient by utilizing the double glazing material. In this way, it is ideal to introduce the highly functional doors on your home and get the benefits they provide to their customers. 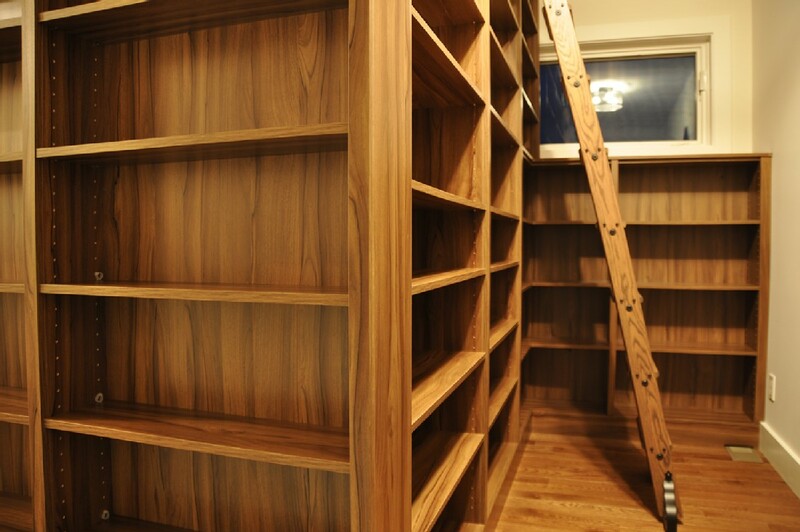 If you consult an experienced professional for the door, you will get the perfect model for your home. You can also consult our experts at CKISS. 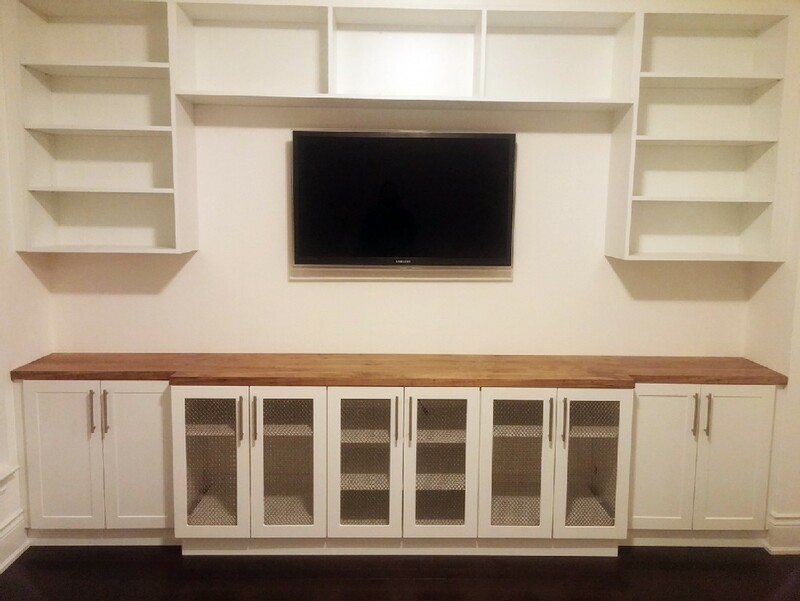 We at CKISS Custom Cabinetry specialized in providing high quality and affordable custom sliding doors. Call us today! 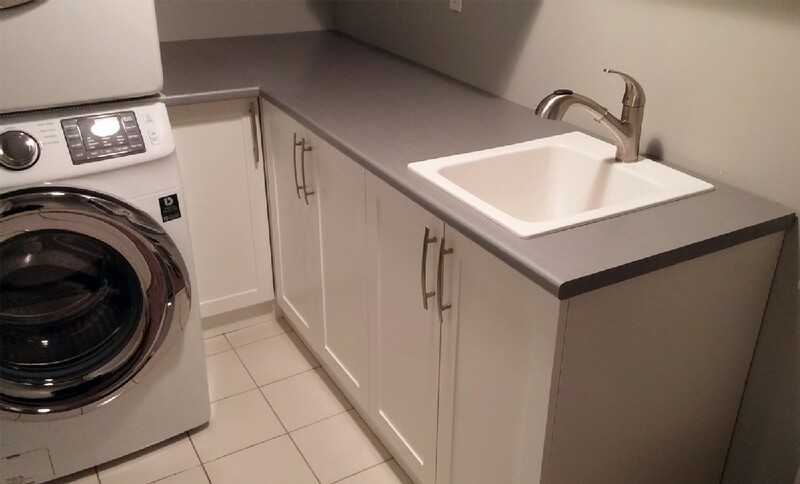 (647) 208-3668.